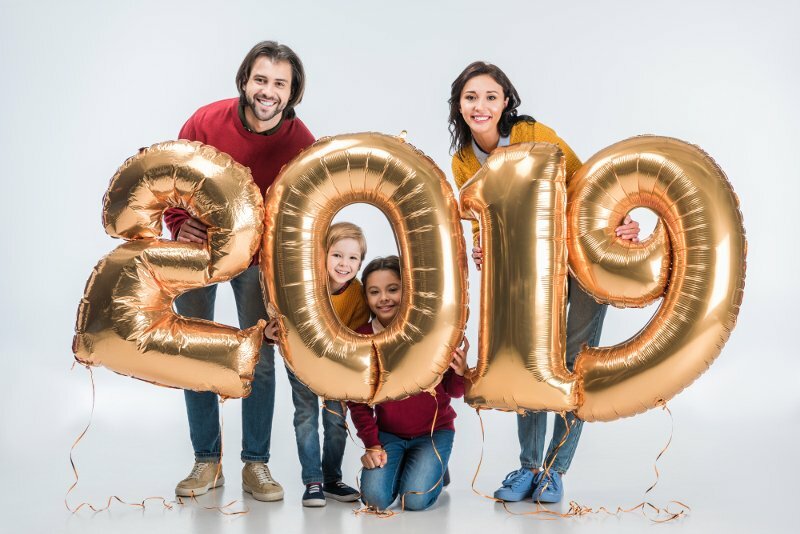 Hopefully, 2018 was a good year for you, but if you want to make 2019 even better, you’ll want to set up some New Year’s resolutions. Old habits die hard, and that’s particularly true of bad habits. New Year’s resolutions, derided though they often are, present a big opportunity for self-improvement. On New Year’s, we look back on past failures to change and feel an uncommon surge of optimism. We rationalize that it was “the old me” who did not change, but this year will be different. If you feel you are running out of space or just need a change, then maybe it’s time to move all the furniture and give the home a new look. Do not be afraid to experiment. It may be an arduous job, but when you find the perfect place for each piece of furniture, you will be completely satisfied. Like any other closed place, the closet accumulates dirt and dust. The ideal thing is to wipe and vacuum everything inside the closet to keep your clothes in good condition and to eliminate odors. Something so simple but most people forget to do (or has never done). Not only for cleaning issues, but also for health, it is advisable to turn the mattress every four months. Mold grows easily in closed and humid places, such as shower and bath. To prevent this and the growth of more bacteria, from now on, make sure that shower curtains and bathroom walls are always dry and clean. With this ease to achieve resolutions, you will begin the new year with the best energies to spend every day in a clean and tidy house. Previous PostPrevious Why Cleaning Maintenance?